This November, Twickenham will host the QBE Rugby Internationals. Travelling to this event will prove difficult for many attendees as a direct route around London can be awkward to arrange. Total Chauffeurs has the solution to this problem. 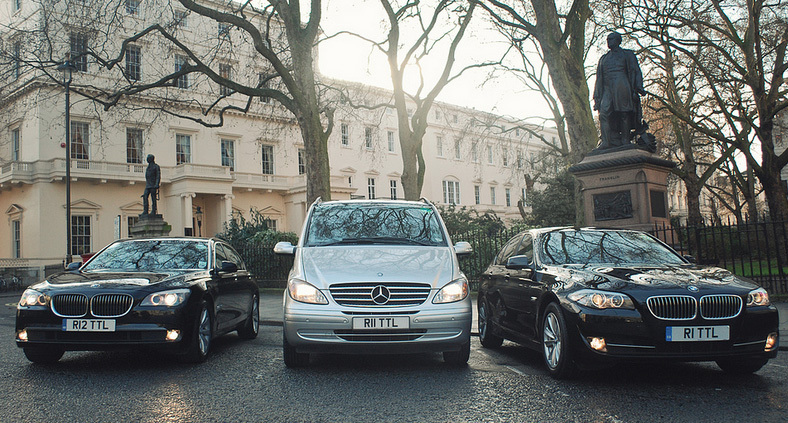 By offering a specialist Twickenham rugby chauffeur service to and from each match, Total Chauffeurs ensures that you attend this annual event promptly and fashionably regardless of the London district that you need to leave and return from. As a luxury chauffeur service of international prestige, Total Chauffeurs guarantees that all their chauffeured journeys boast the most comfortable and relaxing travel experience possible. This opportunity for chauffeur hire is available on a daily basis, and the car provided will be either a Mercedes E class or a BMW 5 Series. Although, other vehicles are available for hire as per customer request, such as MPVs and coaches.